For generations, “DeMarzo” built homes have been recognized in northern New Jersey as the finest in quality construction. The experience and craftsmanship that comes with our homes cannot be found anywhere else in the Chatham, Madison area. We provide the level of quality and craftsmanship that is second to none. We prewire our homes for TV, cable internet, telephone, security cameras and security systems. The features are standard in all our new homes. We place speakers inside and out our homes so there is no need to open up walls and ceilings after moving in. Our cabinets are made from real hard woods, not manufactured materials. Our cabinets are designed to last, not just look good at closing. Our homes provide custom-built closets. We do not use closets assembled from kits. We prepare every closet for its intended purpose; however, our master closets are our particular favorite! Our custom closets deliver luxurious functionality and comfort. We finish all our projects with a landscaped exterior. Our landscaping is above and beyond builder’s grade. We deliver more than the standard bushes in front of our homes, providing a premium experience all the way around the home and around the property. We will never deliver ‘standard’ HVAC to our homes. We never settle for easy or cheap in a superiorly constructed home. A proper HVAC system distributes supply and return evenly throughout the house. This allows the system to operate in the most efficient manner. It also keeps rooms from pressurizing when you shut the door to a room. Houses built by S. DeMarzo & Sons have HVAC systems designed and installed for optimized comfort and efficiency. We use components rated 97% efficiency or greater. These components cost us more to install, yet down the road save our homeowners from paying higher than needed utility bills. Most new homebuilders level of the dirt and give homeowners a sprinkle of stone and a thin top of blacktop. This approach looks fine on move-in day, but within a few years the driveway needs to be paved again. Our approach begins by putting in a base of structural stone of 6-8 inches on top of stabilizer fabric. This is compacted before base pavement is added. We add about 4 inches of structural base black top and compact it. We then add an average of no less than 2 inches of blacktop coat. The end result is a driveway that will not move or settle. We use engineered lumber and posts throughout the entire house to minimize seasonal shrinking and expanding due to moisture. Engineered materials do not react to changes in humidity and stay true to size. This is why other homes experience cracked walls, particularly around windows and doors that need to be maintained seasonally. Our homes offer real plywood for the subfloor, outside sheathing, and roof. Other builders use formaldehyde/chip board or other lightweight cheap materials to save. 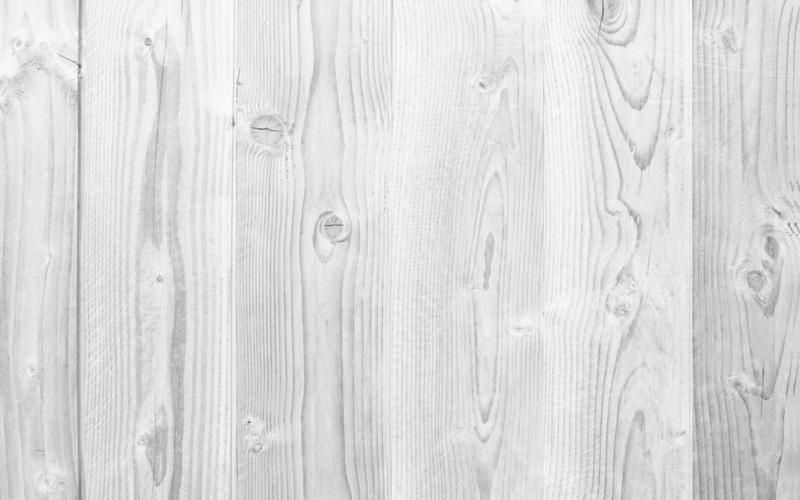 Real plywood adds strength and structure to your home, and is less susceptible to moisture. Real plywood adds strength for snow loads on your roof, protection from strong winds and impacts from winds, and strength to your floor.